Columbia Bank announced that during its record-setting fourth annual Warm Hearts Winter Drive, $254,034 and thousands of items of warm winter wear and supplies were donated by customers, employees and the community to benefit more than 60 homeless shelters in the Northwest. The campaign surpassed funds raised in the prior year by more than $33,000. 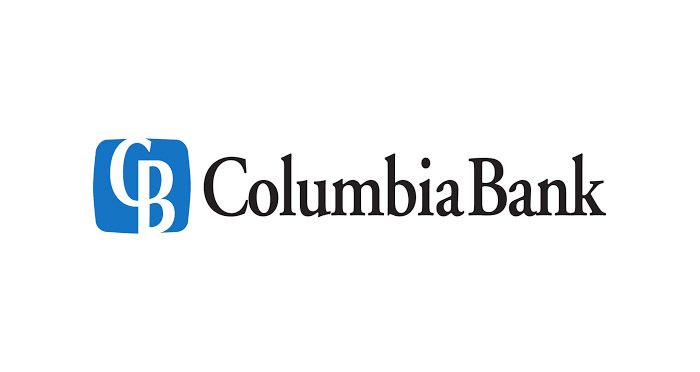 In four consecutive winter holiday seasons, Columbia Bank has raised a total of $841,336 for the benefit of local families and individuals struggling with homelessness. “This annual campaign is about making a significant contribution to combat the challenge of homelessness in Washington, Oregon and Idaho,” said Hadley Robbins, president and chief executive officer of Columbia. “Meeting our goal of $250,000 means shelters and other aid organizations will have resources and warm clothing for families and individuals struggling during our cold Northwest winter.